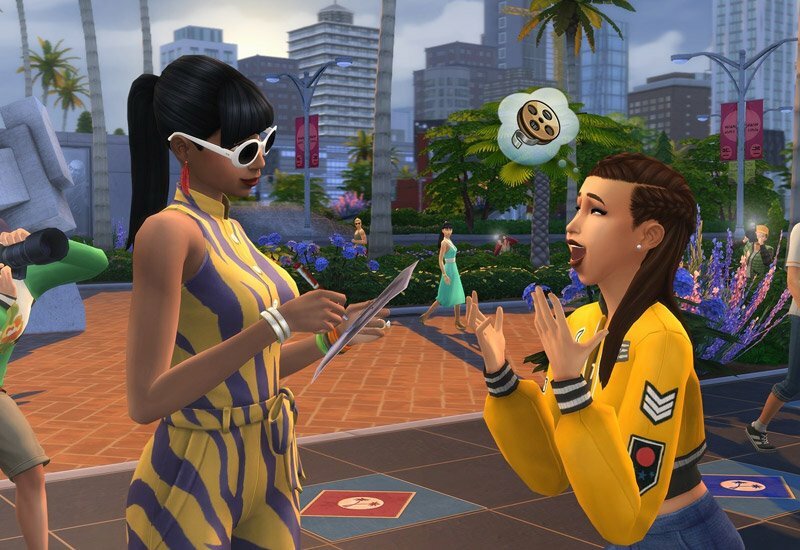 Become a celebrity in the newest Sims 4 Expansion pack! 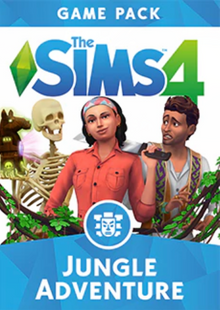 With your help, your Sims can now become A-list actors and actresses and enjoy all the VIP perks that come along with that lifestyle. Start from the bottom, and end up in a mansion in the Del Sol Valley hillside. A whole new glitz and glamour filled world awaits you! 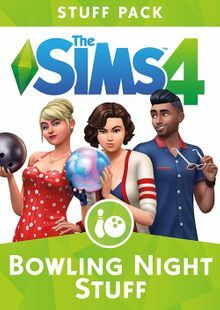 What's included with the Get Famous Expansion Pack? 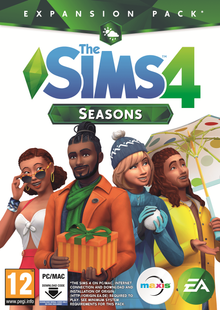 Is there any region lock for the Get Famous Expansion Pack? 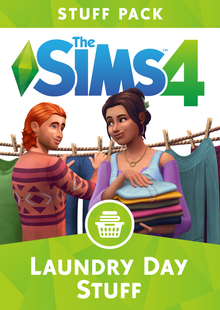 How will I receive my instant download for The Sims 4 Get Famous? 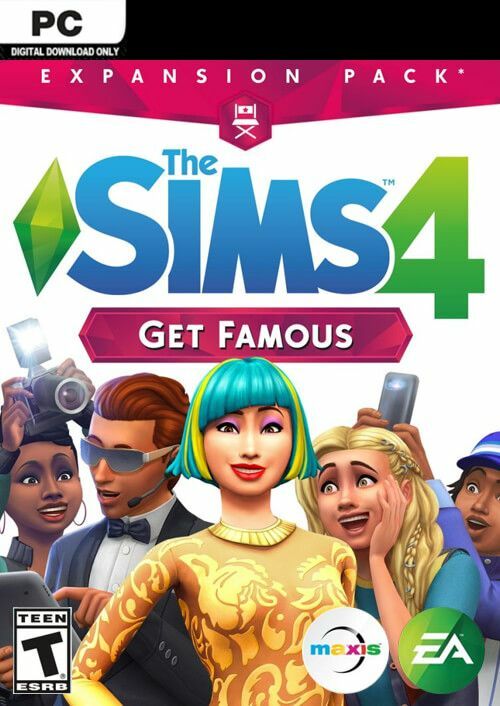 In Get Famous, you'll start off small with a commercial or a part in a TV show as you work your way up to silver screen stardom. 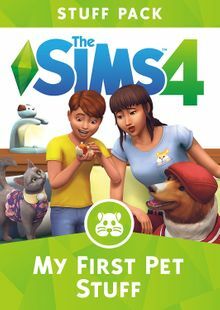 It just takes one big break to change your Sims’ lives forever! Soon you’ll go from a small starter home to a giant mansion in the hills. In The Sims 4 Get Famous, if you play your cards right, you could end up rich, powerful, and with your name in lights everywhere you look. 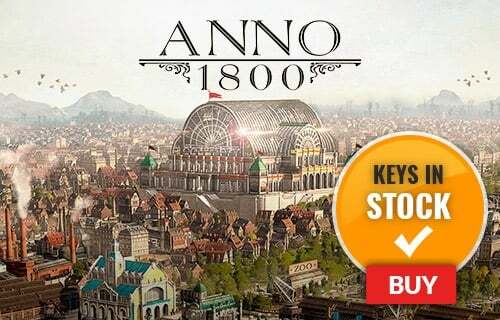 Get ready for your Sims to be VIPs living in the lap of luxury… if you can help them make it big! 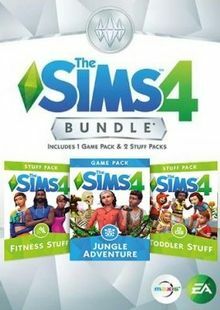 Want to get a free key to play The Sims 4 Get Famous? Video128 MB of Video RAM and support for Pixel Shader 3.0. Supported Video Cards: NVIDIA GeForce 6600 or better, ATI Radeon X1300 or better, Intel GMA X4500 or better.